Kim Kardashian posted a response to her fans who wrote the word “wig” on a post of her new pink hairdo. She assumed they were calling her out for wearing a wig, so she got a little bit huffy and recorded a short video to explain it was her real hair. 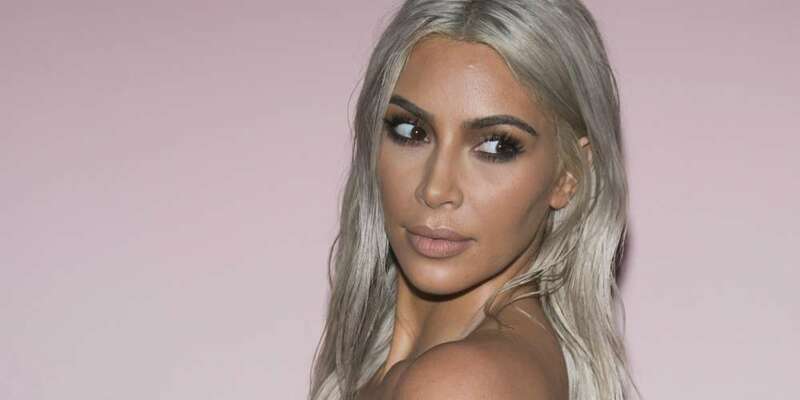 The Kim Kardashian Wig video was shared later on Instagram. What she doesn’t understand is that “wig” is actually a compliment, and her fans were commenting the word because they actually love her new hairdo. We know this now partially because of the word’s appearance on Sunday’s episode of American Idol, where Katy Perry bonded with a singer over their use of the word. So, it’s a good thing, Kim! People on social media have since loved Kardashian’s gaffe. Richier is not a word. 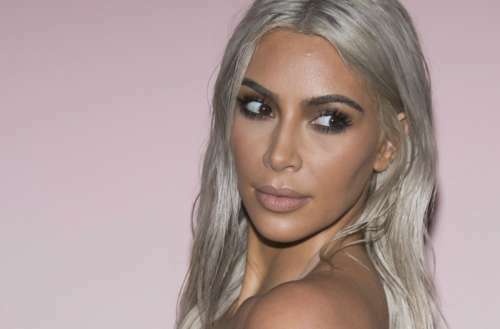 What do you think of the Kim Kardashian wig comments? Sound off below!